About | true life is stranger than fiction.. The total Latino population in Pittsburgh dropped dramatically when my family moved away.. I am a thirty two year old woman of mixed ethnic heritage (Latino and Caucasian) who was born in Austin and raised in Pittsburgh. I moved back to Texas a few years ago. I have always written in a journal..since the age of nine..and I’m bored with just commenting on Facebook. So I’ll give blogging a try. If someone reads it and it speaks to them or it helps them out, fantastic. If I’m just writing to myself…so be it. This blog is mainly about my current health issues. I have had chronic health problems since I was 23. But I will throw in every day fun stuff and what is on my mind. 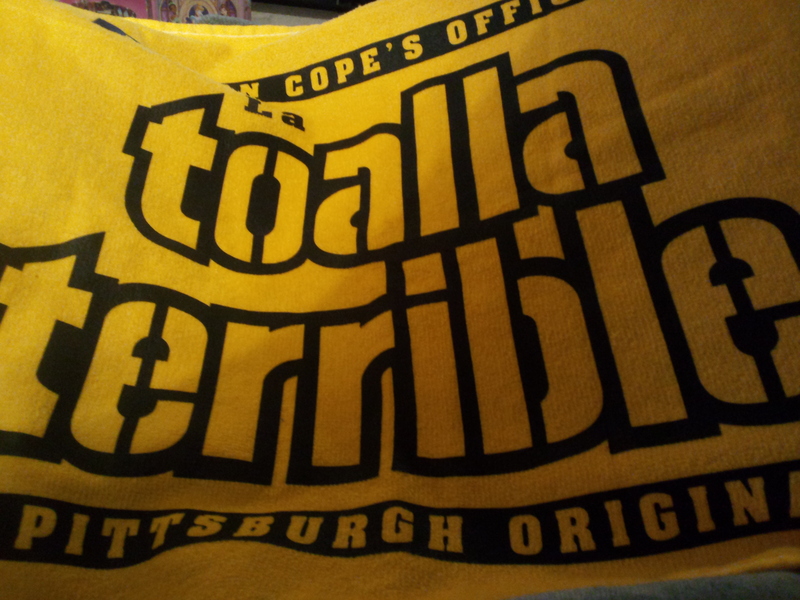 I am a major sports fan, obviously of the Pittsburgh Steelers, Pittsburgh Penguins, baseball isn’t my thing, however. Even with the Pirates actually making the playoffs last year. College sports, however, is a different story. I went to nursing school, we didn’t have a football team (ha ha). I love the Longhorns, but I’m not as rabid as a fan as the people down here. I talk about being a mom with a chronic illness, navigating the health care industry (did I mention I’ve been a nurse for a decade?) the impact of my illness on my relationships and life in general. I don’t post everyday, but I try to every week. Pingback: 31 Day Blog Challenge | true life is stranger than fiction..